With the days becoming shorter and the leaves starting to fall, I thought it would be a good time to review a few fragrances to get you through those Autumn months. Autumn is probably my favourite season for fashion, time to dust off that knitwear and those lightweight jumpers and every great outfit needs a strong scent to compliment. 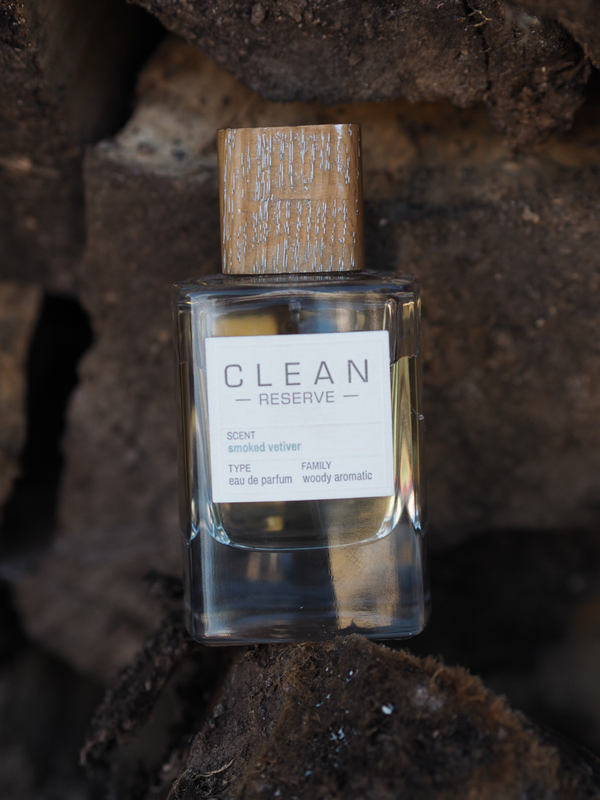 Clean Reserve is a brand I’ve only recently discovered and I’m already a big fan. From their ‘clean’ cut bottle design to the powerful aroma, its hard not to love. This particular scent is perfect for every day, with a smoky sweetness thats fresh and inviting. 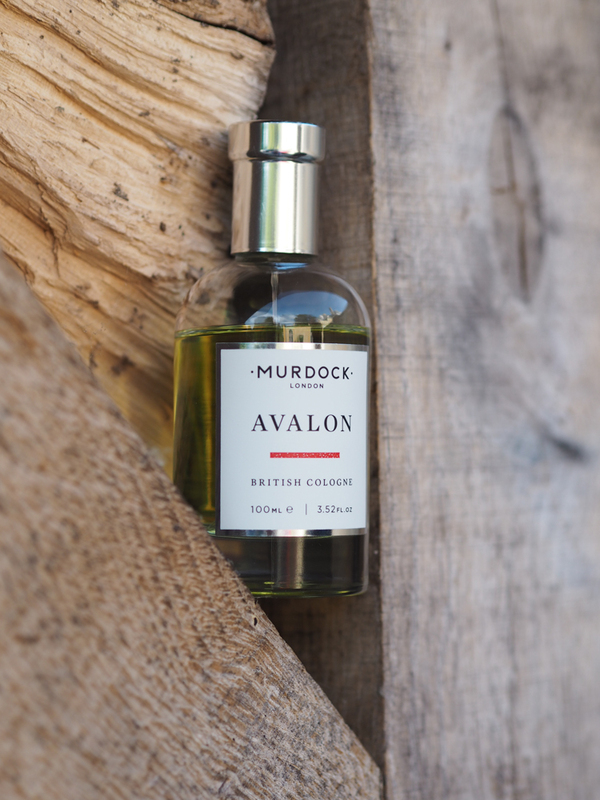 Murdock London are well-known for their grooming expertise with a number of fantastic shaving products on the market. This is the first Cologne of theirs I have tried and it’s fast becoming a favourite. Its designed to be great post-shave, like traditional colognes it provides essentials oils to nourish the skin and alcohol to cleanse. The smell is zesty with a Sicilian freshness, perfect for an early morning wake-up. 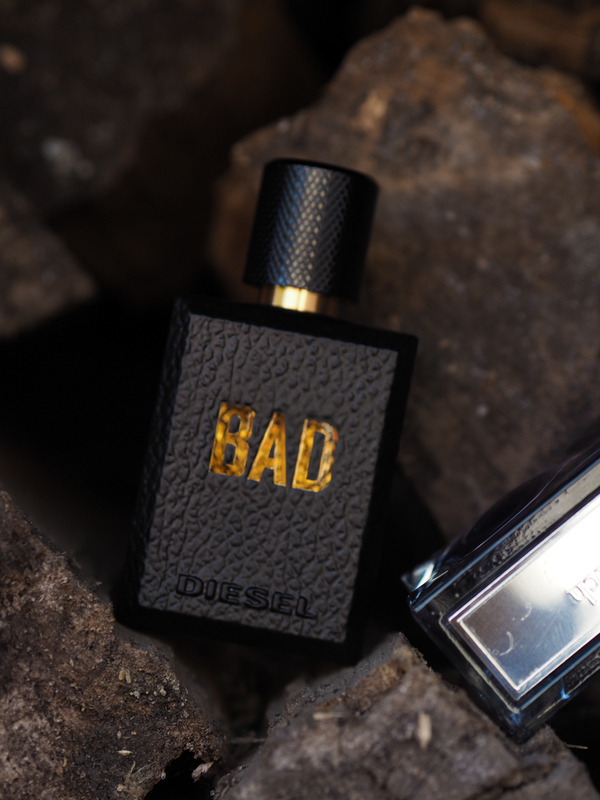 Diesel just keep coming out with great scents and Bad is no exception. The bottle design is innovative as I’ve come to expect with a grainy black leather texture inspired by the classic leather biker jacket. 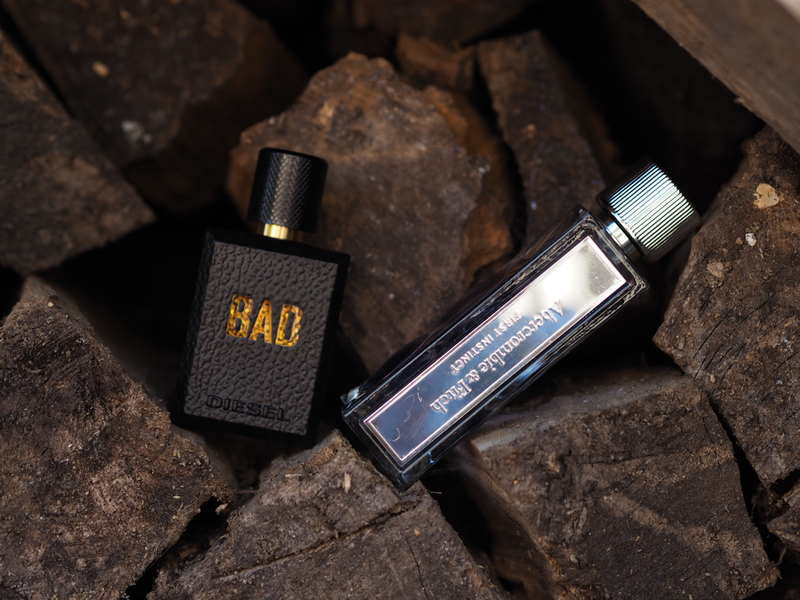 The scent is focused around woodiness with a hint of tobacco, a great smell for a night out with friends. 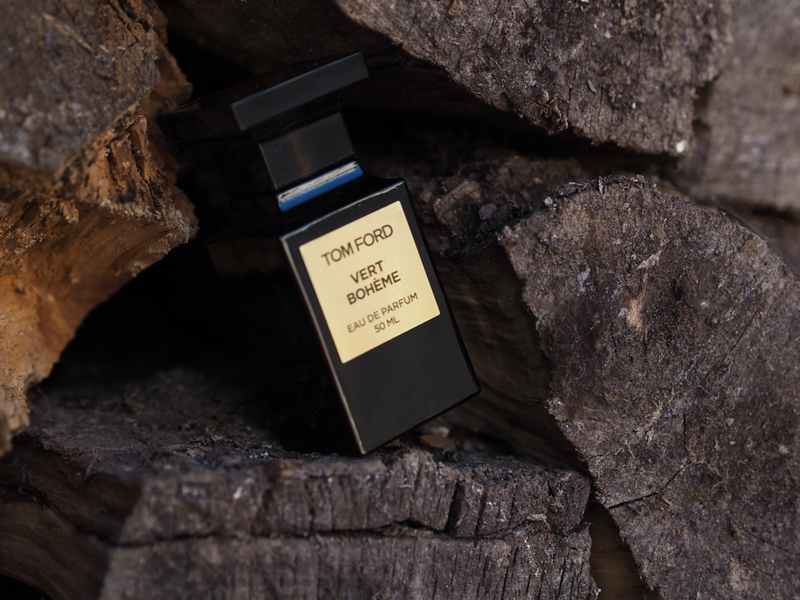 Tom Ford are an all time favourite of mine and their exclusive Private Blend collection is perfect if you are looking to stand out from the crowd. Vert Boheme is one of four new fragrances that make up the recently launched ‘Les Extraits Verts collection’ focused on distinctive fresh green notes. This fragrance is initially floral with magnolia and violet extracts, set against woody oakmoss and vertiver. 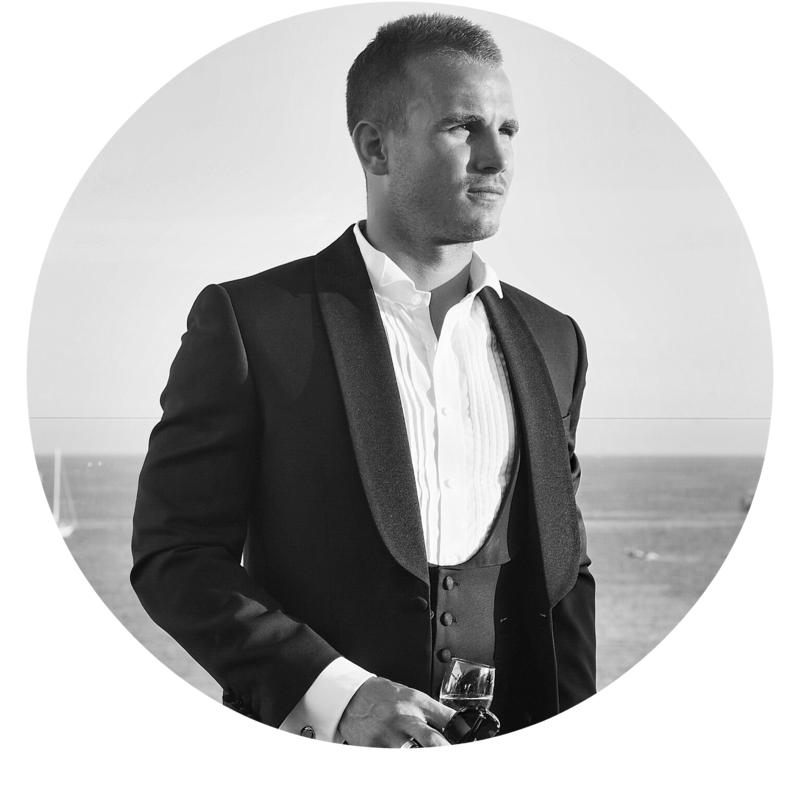 It’s a scent that compliments any shirt wearing affair and in particular those dressed up occasions – autumnal Weddings and dinner engagements. A&F Fierce was a favourite as a teen and a scent that brings back some great memories. First Instinct has some similar tones but is definitely more ‘mature’. The bottle design is sleek and it may sound strange saying but a perfect shape to chuck in the gym bag for that post-workout spray. The fragrance is a fresh scent with notes of gin and tonic along with more subtle suede musk. Great for a spritz after a tough gym session before heading back to the office or out for dinner. A quick tip for when applying fragrances is to be sure to let the molecules disperse. Now I’m not going all ‘sciencey’ on you, but its a common mistake when using fragrances to spray close to the body. You should always spray a good few inches away from the chosen area to allow the molecules to disperse and to stop them breaking down. This will avoid any alcohol-like smells and ultimately make the most of the scent and all its notes. To make the most of your fragrances and to ensure they last the day, focus on your body’s pulse points when spraying – the wrists, neck area and inside of the elbows. What are your favourite fragrances for the coming Autumn season?